China slashed key interest rates on Friday, the latest in a string of measures aimed at boosting its economy. The central bank also said it would require large banks to keep less cash in reserve, a move that should boost activity by making it easier and cheaper for the banks to lend money. This is the sixth time in the past year that China has cut rates. The moves underscore the central bank's concerns about the economy. "This is a controlled easing cycle that underlines how China's policymakers, unlike many of their peers elsewhere, still have room for policy maneuver," wrote Mark Williams of Capital Economics. 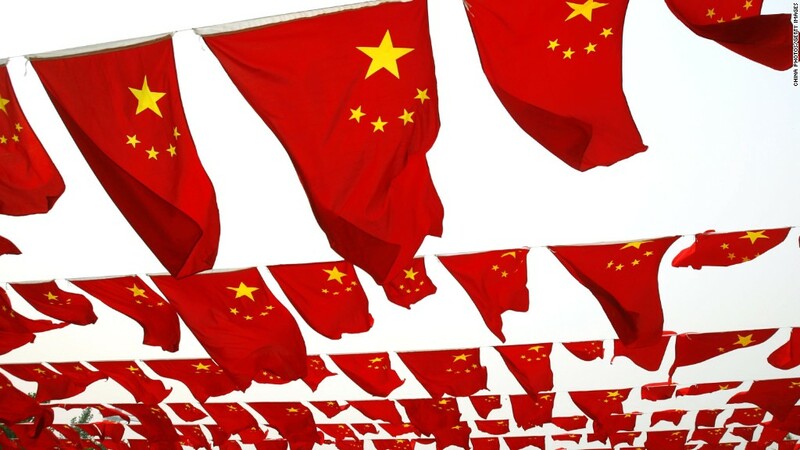 Beijing reported third quarter GDP growth of 6.9% on Monday, the slowest rate since 2009. A stock market crash in recent months has only added to worries. China's Communist Party is scheduled to meet next week, and officials are under pressure to reassure the world about Beijing's commitment to economic reform and ability to deliver steady growth. Officials will discuss and approve social and economic plans for the next five years. Experts say setting the road map could go a long way in dialing back concerns at home and abroad. Beijing is trying to execute reforms designed to shift the country away from relying on building roads, railways and housing to generate growth, to an economy powered by consumer spending. "As an economy closely linked to international markets, China cannot stay immune to the lackluster performance of the global economy," Xi told Reuters in a rare interview. "We do have concerns about the Chinese economy, and we are working hard to address them."